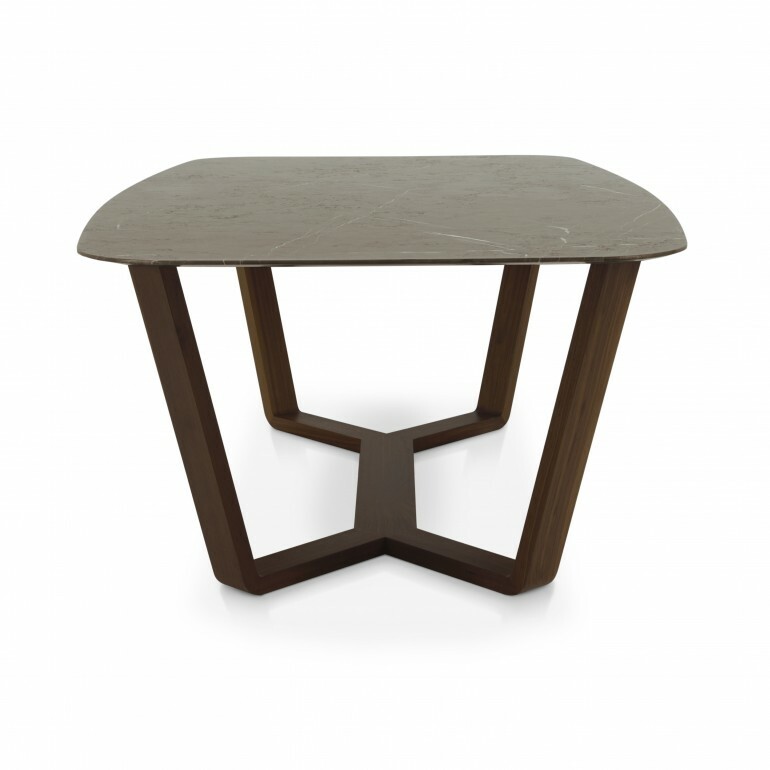 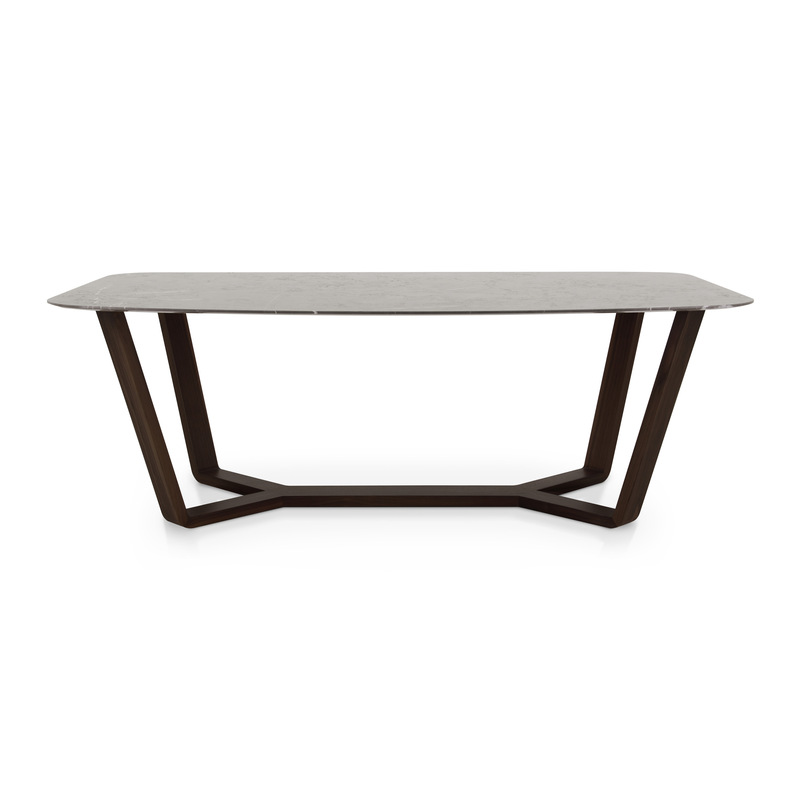 Elegant table with markedly modern lines, walnut structure and marble top. This product is a natural evolution of the tables already presented Ermione. 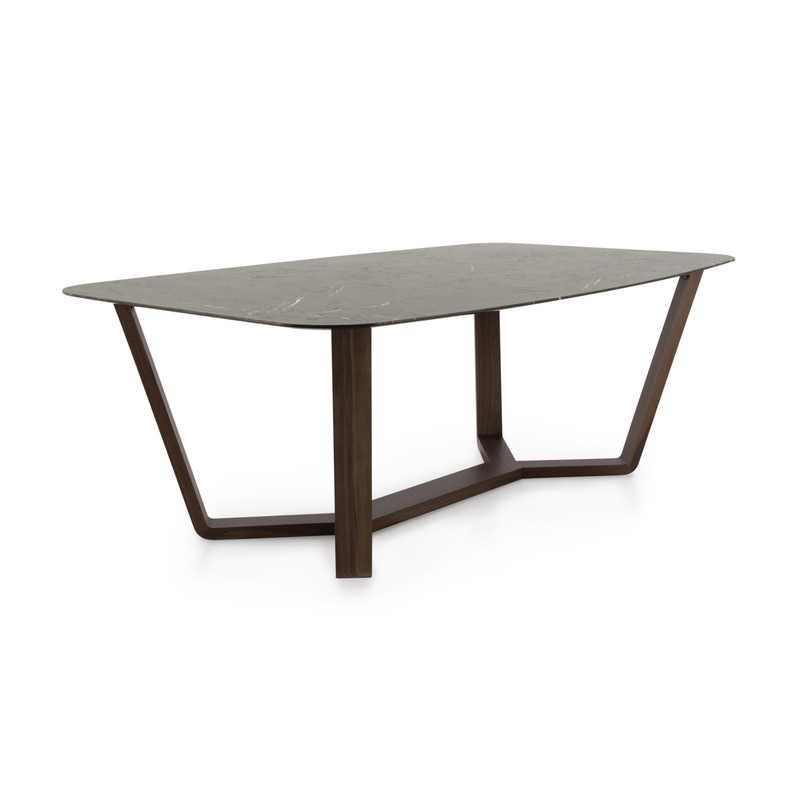 This table can be easily combined with many of our chairs and is designed for both contemporary and modern spaces.